Get down to Barons Durban as we have secured additional Tiguans! So much to see. And so much more to discover. 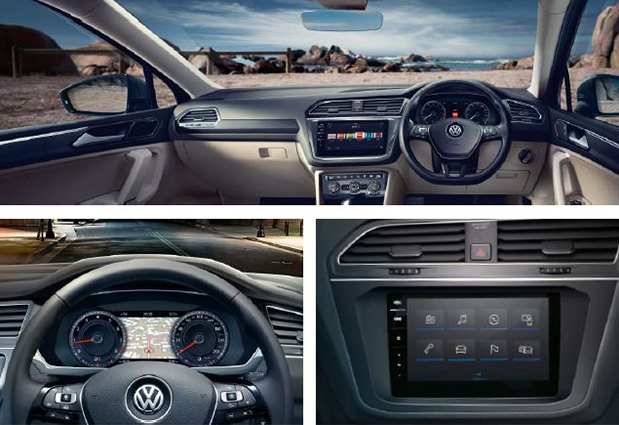 With an interior as impressive as its exterior, the new Tiguan means you don't have to choose between style and family life. It's a really big world out there. Adventures to be had, places to be explored, memories to be made. So get your Tiguan today! Contact us today to take advantage.